Are Honey Berries Bad For You? - Here Is Your Answer. Are Honey Berries Bad For You? Honeyberries are a very beneficial health food. They provide many antioxidants, vitamins, and minerals (as well as other nutrients) while imparting negligible amounts of fat and sodium. Honeyberries provide a wide source of valuable nutrition. More popular in the UK than in the US, honeyberries grow on sturdy bushes that can be planted in a wide range of soils, being able to grow in a pH value between 4.5 and 8.5. These seemingly elongated blueberries (they are not blueberries!) 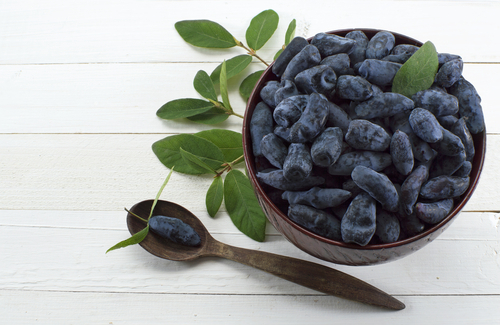 contain high levels of antioxidants - in fact, even more than blueberries. 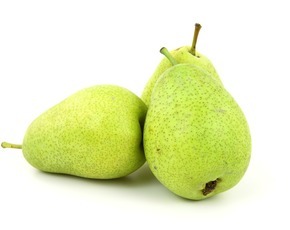 They are second, only to pomegranates, in the amount of potassium they carry, with 190 g per 100 g (or 2/3 cup). Potassium is important in maintaining the body's acid-base balance, converting carbohydrates into energy, regulating sodium, etc. 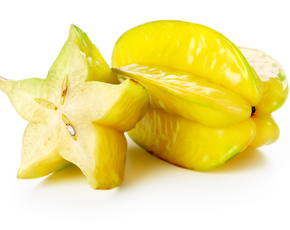 Also found in abundant quantities within honeyberries are vitamin C (more than in an orange), thiamine, and manganese. Other vitamins and minerals present include magnesium and phosphorous, as well as riboflavin, and pyridoxine (vitamin B6). The antioxidants contained in honeyberries help prevent and fight against various types of cancer. One compound honeyberries have particularly high amounts of is anthocyanin. 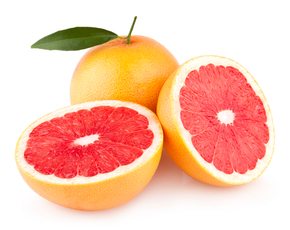 Anthocyanins help protect the eyes, inhibit colon cancer cells, and heal varicose veins. 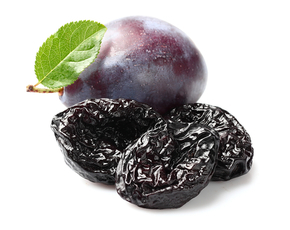 Anthocyanins work well with the high amount of dietary fiber (27% per 2/3 cup) in helping to promote a healthy colon. 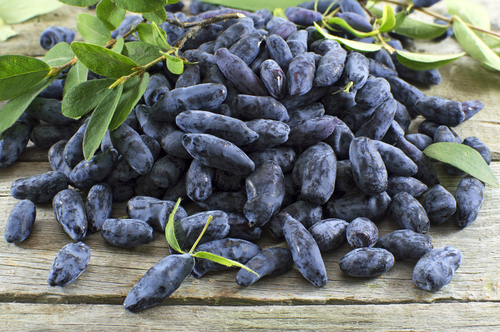 Also known by its Japanese name of haskap, honeyberries provide a wide range of health benefits from keeping the body systems working regularly to preventing the onset of several forms of cancer.